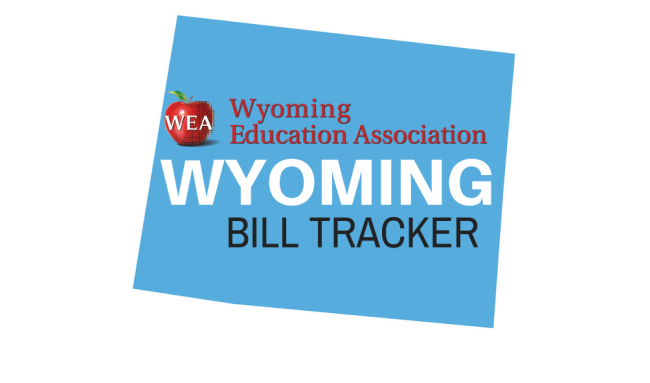 HB0310 – Wyoming’s Tomorrow: This bill passed on second reading. HB0297 – K-3 Reading assessment and intervention programs. This bill passed on third reading. HB0204 – Common college transcript implementation. This bill passed on third reading. 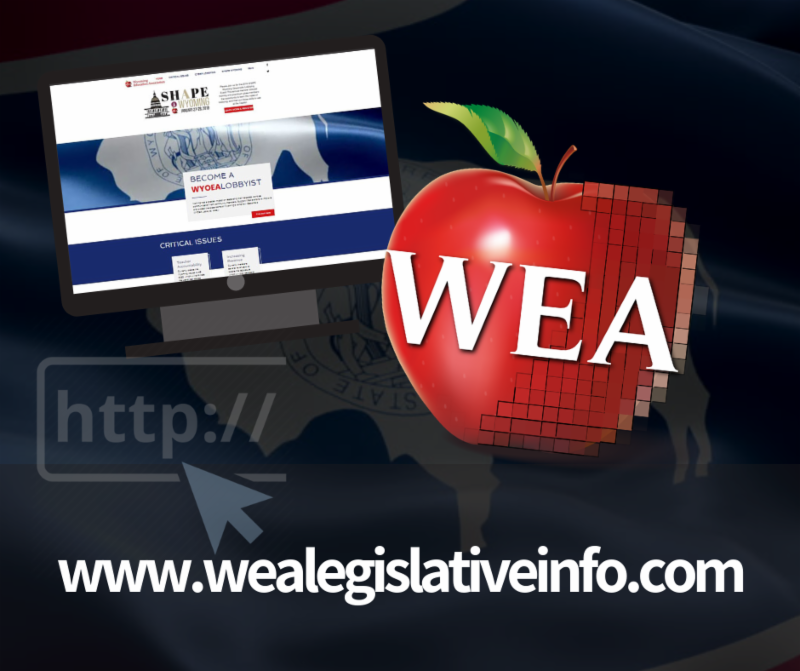 There was nothing new to update on public education from the house today.